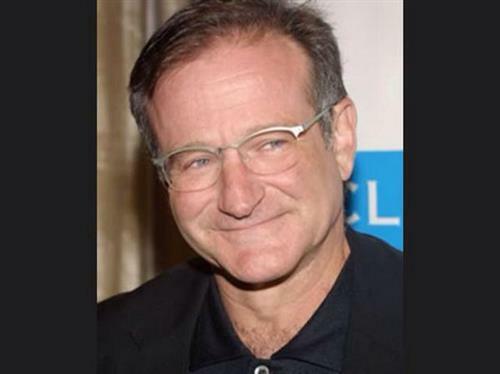 Oscar-winner Robin Williams, whose free-form comedy and adept impressions dazzled audiences for decades, died in an apparent suicide. The news came as a shock to his fans, who immediately took to Twitter after hearing the news. 10NewsThere were superficial cuts on Williams’ wrist and pocket knife was found nearby. R.I.P. 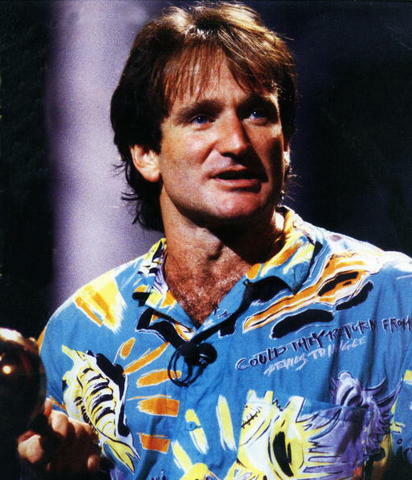 Robin you will be in our hearts forever #ChildhoodMemories #RobinWilliams ???????????? 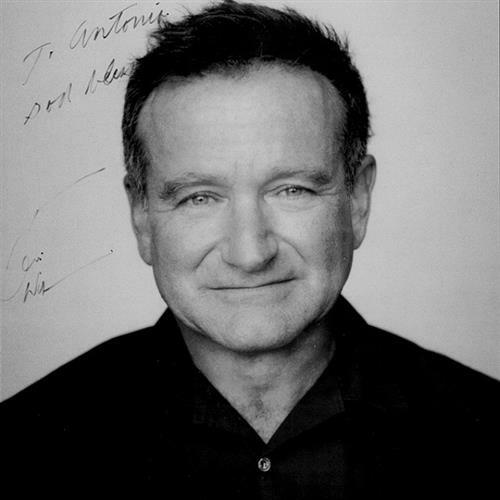 Robin Williams était mon acteur préféré Qui va me faire rire pleurer et m'émouvoir maintenant? 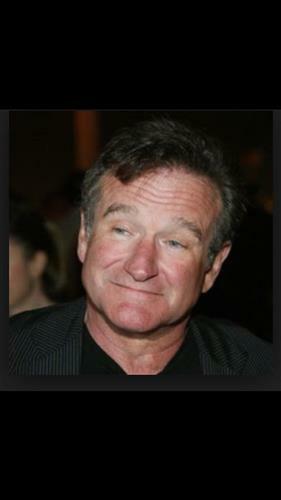 #RobinWilliams is DEAD. RIP to a LEGEND!! Difícil de creer! Lo recordaremos en cada pelicula que nos dejo... un ACTOR con todas las letras! 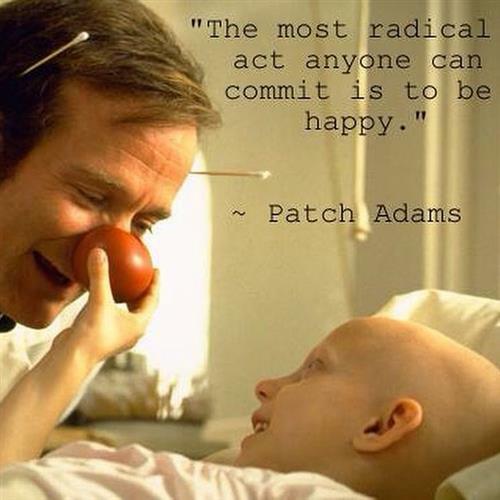 #RobinWilliams #QEPD ! 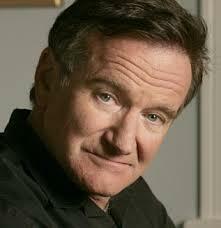 Sad to hear about #RobinWilliams #RIP #RIPRobinWilliams such a good actor, really enjoyed his movies! ???? 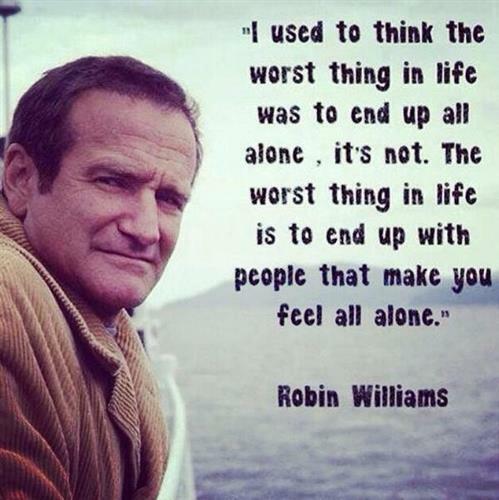 #RobinWilliams is one of, if not the first funny guy to get me into the comedy genre. Endless laughs. Missed already. 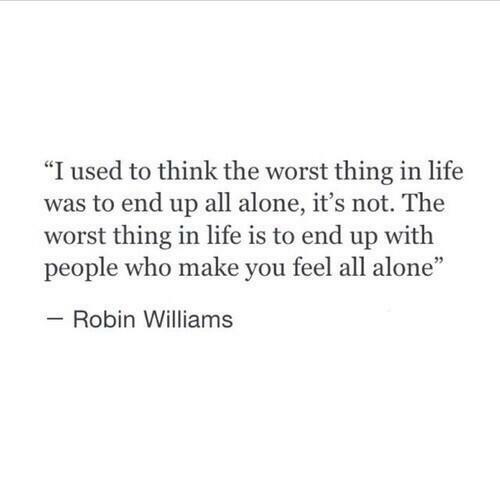 Rest in peace.